Home » November CCN Newsletter Published! The latest edition of the CCN newsletter is here! And this month there’s a brand new feature. Each month a CCN group will be featured via an interview with one of their members. Kicking us off is CROMACH, with board member Philip showcasing their local area – Loch Craignish, Shuna Sound, the Sound of Jura and the Firth of Lorn. 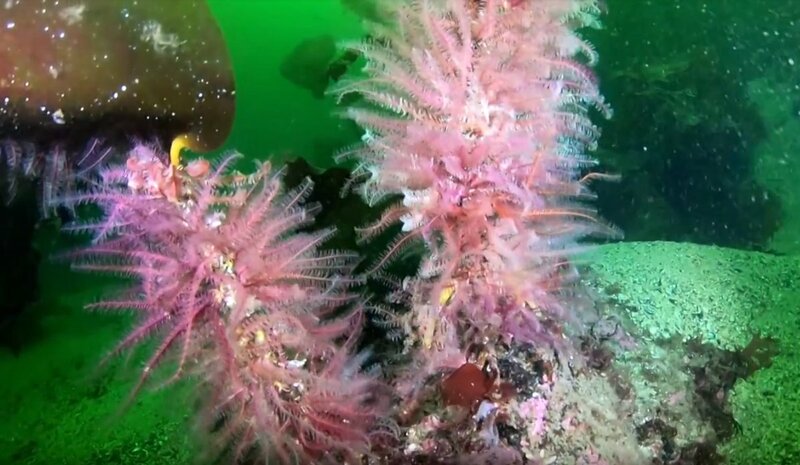 Congratulations to the anti-kelp dredge campaigners! Welcome to the 14th CCN member group! Read the November newsletter and subscribe here!